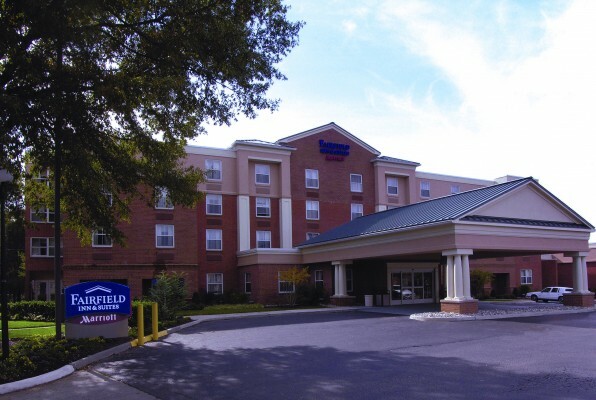 Fairfield Inn by Marriott is very popular Williamsburg golf accommodation with golf travelers and because of it’s stout breakfast, quality amenities, and great location. 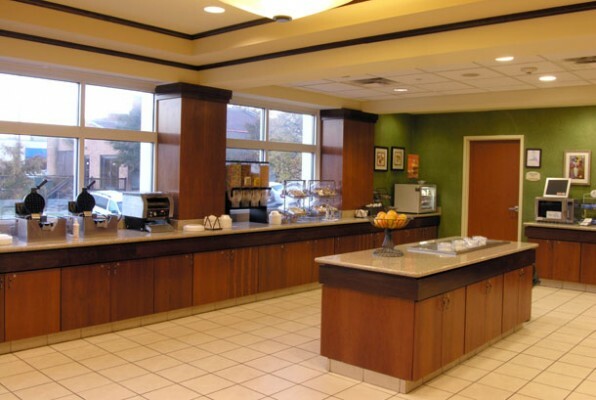 The Fairfield breakfast includes all the staples of a great continental breakfast plus several hot items including Jimmy Dean Bacon Egg & Sausage Biscuits, self-serve hot waffle station and sausage on a stick. 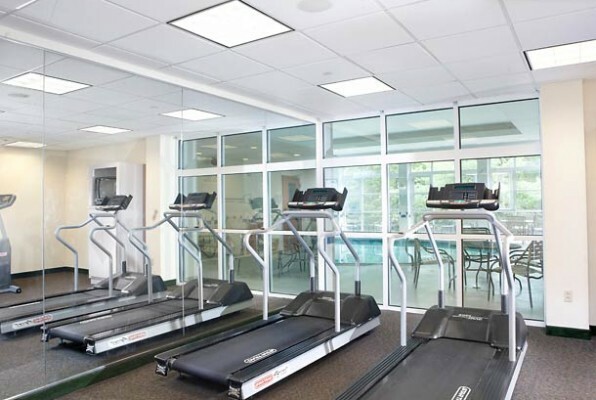 The Fairfield has an indoor pool, fitness center, and business center. 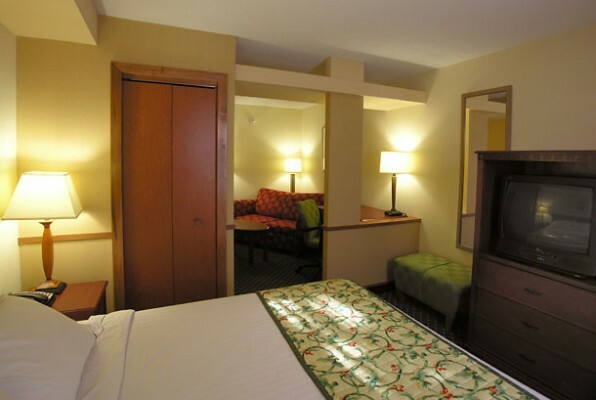 It is located less than 15 minutes from Kingsmill, Golden Horseshoe, and Fords Colony. We are the experts in golf travel. This Williamsburg golf accommodation is one of many that we partner with that allow us to create great trips at the best prices. Book with us today!